Do you want to get started playing the Ukulele? We have an excellent offer for you. 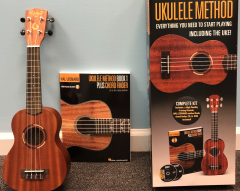 Get the Hal Leonard Ukulele Starter pack plus 4 lessons at Grosse Pointe Music Academy for only 139.00 dollars. The Ukulele starter pack comes with a high quality Kahua Ukulele, a Ukulele Method Book, CD, DVD, and Online Audio. You’ll also get 4, 30-minute Ukulele lessons at Grosse Pointe Music Academy in Grosse Pointe Woods, Clinton Township or Canton Township. Buy it for yourself or as a Christmas gift! Ukulele is a fun and easy instrument to learn songs quickly on. It’s small and portable making it the perfect instrument to take with you wherever you go. Get 4 lessons (30 min each) at Grosse Pointe Music Academy plus the Ukulele starter pack for only 139.00. Buy it for yourself or as a gift this holiday! music goes home with you – but with the app the music can be with you wherever you are! by singing along with the 8 free tunes included the app. Everybody app. You can turn vocals off and record to the music right from the app! Share your video and use #HelloEverybody. Seriously, so fun! kids have cracked up watching themselves in their music videos. Storybook. The full book is included in the app for free! “I know a boy that you don’t know! ________ is his name! Goodbye, so long, farewell my friends – and see you in your costumes soon! Song”. How many of you sang “My paddle’s keen and bright, flashing like silver…” growing up? was created to be a constant source of music-making for families and communities! We’d love to see you there and share music-making with you and your child! Hummingbirds Music Together is expanding to offer Music Together in Clinton Township MI! 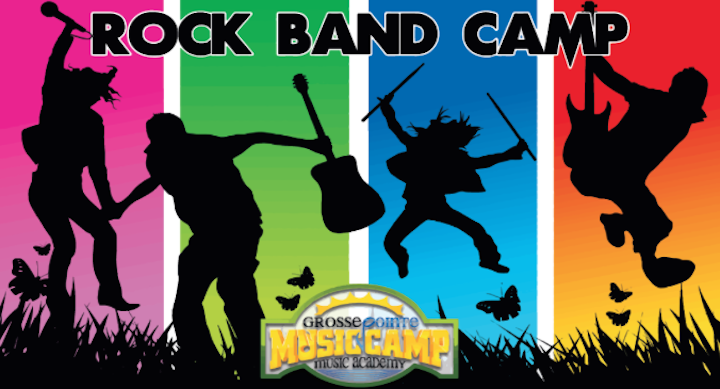 The program is currently being offered at Grosse Pointe Music academy locations in Grosse Pointe Woods and Canton Township. Starting this fall the Hummingbirds Music Together program will offer a 10-week Mixed age group sessions for parents and their children aged birth to 5 years old. Classes are 45 minutes long and will run from September 22nd – December 1st. No Class the Friday after Thanksgiving.